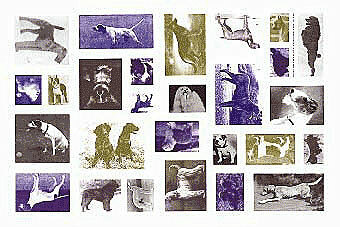 A phantasmagoria of pooches in many poses. Vinyl placemat stays put and wipes clean with a sponge. 18″ long and 12″ wide.